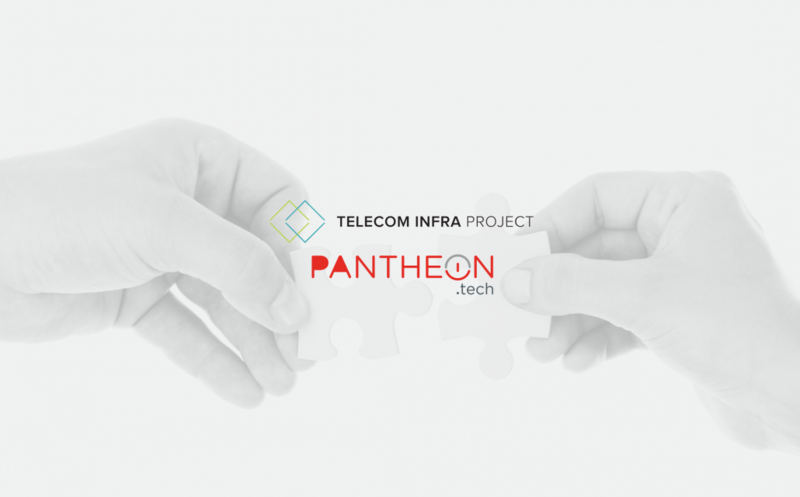 In January 2019, PANTHEON.tech has become a member of the Telecom Infra Project community – a collaborative telecom community. The Telecom Infra Project is a network of companies which aim to share, create and collaborate on innovative technologies in the field of telecommunication. Its members comprise a variety of operators, technology providers, developers, startups and other institutions, outside of telecommunication services. It was launched in February 2016, with the aim of accelerating the pace of innovation in the telecom industry. Project groups design and build technologies. They are divided into three network areas, that altogether create an end-to-end network: Access – Backhaul – Core and Management. Community Labs test and validate the technologies from Project Groups in field and production trials. There are 6 active TIP Community Labs from all around the world, which share their testing results and respond to the members outputs. Ecosystem Acceleration Centers aim to build a dedicated space with venture capital funding and experienced advisors, in order to help upcoming and promising telecom startups bring their ideas to the market and consumers. PANTHEON.tech is proud to be part of the driving force in telecommunication innovation.We believe that we will prove ourselves worthy of this membership with our expertise in SDN, NFV or open-source solutions. We are looking forward to cooperating with other TIP members on improving and creating technologies.